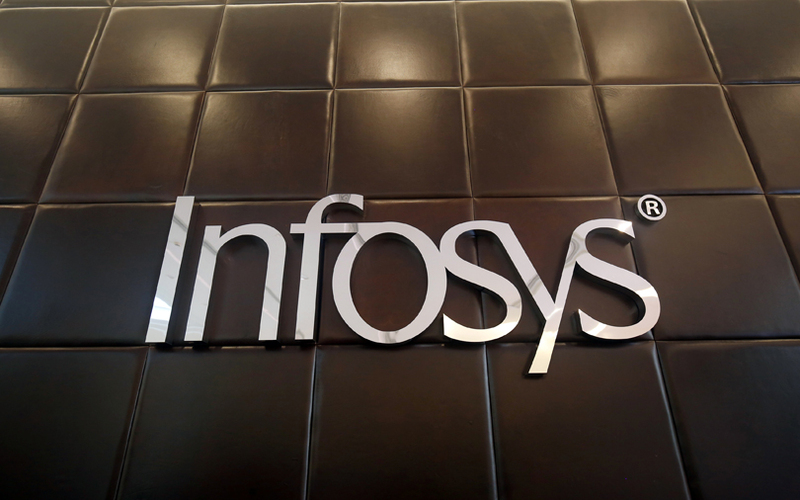 Infosys Ltd, the country's second-largest software services exporter, has hired John Gikopoulos, former director at American technology firm IPsoft, as the global head of its artificial intelligence and automation business consulting unit in the Netherlands, a report in The Economic Times stated. In his new role, which he assumed in early July this year, Gikopoulos will work with clients to develop their AI and automation plans, the report added. At IPsoft, Gikopoulos set up the firm’s cognitive unit in Europe and offered AI solutions to global companies in Europe in banking, telecom, insurance, retail, procurement and industry, his LinkedIn profile shows. Prior to IPsoft, he worked at consulting firm McKinsey & Company from 2003 till 2016. The IT services major also took on board Hasit Trivedi as the global head of AI and automation service delivery, the ET report stated. Trivedi’s appointment took place in November 2017, his LinkedIn profile shows. In May this year, the company had appointed its long-time employee Deepak Padaki to head its $500-million startup fund, Infosys Innovation Fund, after the previous incumbent Yusuf Bashir quit in July 2017. Bashir, along with Ritika Suri, a former executive vice president at the company, were former colleagues of Vishal Sikka at German business software maker SAP SE. Suri too resigned in July last year. Sikka had resigned from Infosys in August 2017 amid reports of a tussle with the founders and the company board. Current Infosys CEO Salil Parekh joined Infosys in January this year.